During the gameplay player will be able to use different crazy power-ups, among which you will find Squirrel Commando or a typical American redneck! After every run the player will be able to buy different outfits for the bear and unlock new “mounts”! Classic Point & Click quest. Mr. Doe will have to take up strange things, solve riddles and find out dark, dark secrets … But he must try so that no one knows his own secrets. Relax with simple rules. 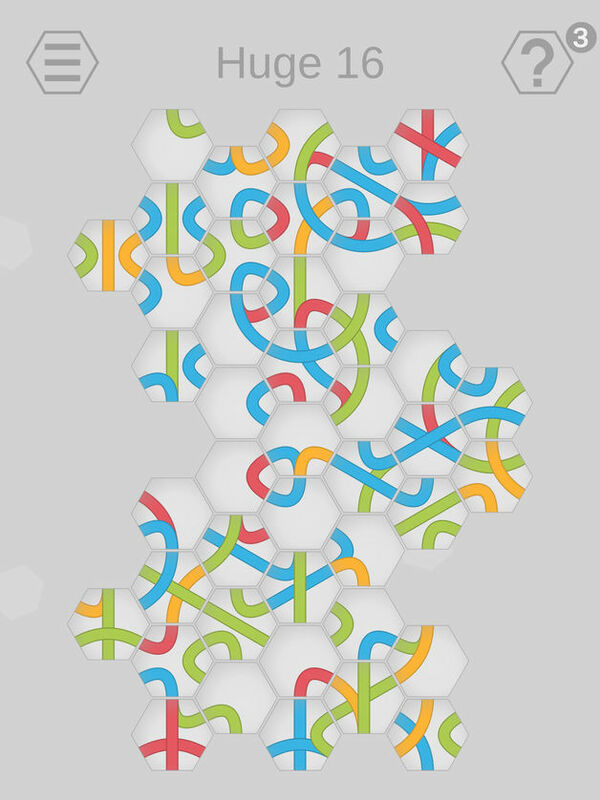 Your goal is to swap hexes to make colorful knots. Small levels are easy, but larger will challenge your patience and perception. 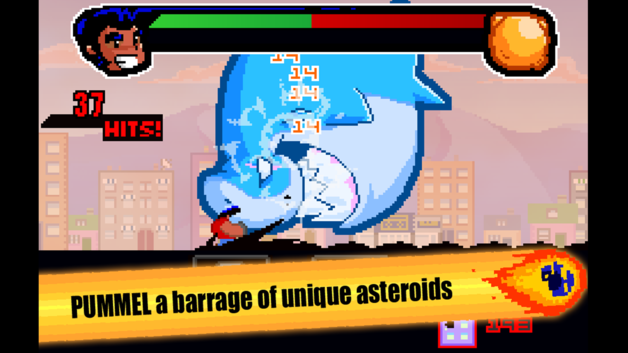 Introducing the new 2D side-scrolling pixel art clicker game from 8BitBite: LEE VS THE ASTEROIDS! 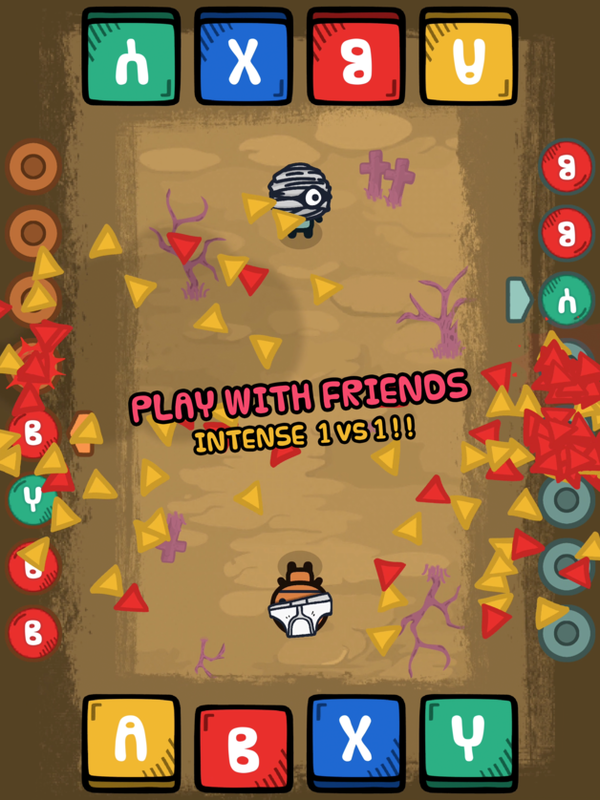 Monster Push is a cute puzzle action game. You could play a role as lovely creatures, a fox, a tiger, even a panda. 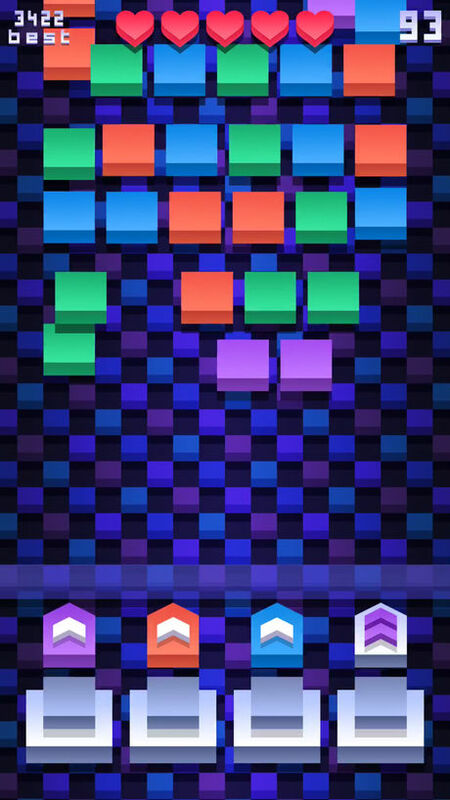 Push boxes to beat monsters, collect items, unlock new characters and their skills. Each of the creatures has its own unique skill system. Complete all the challenges by defeating monsters with your wisdom and strategies! 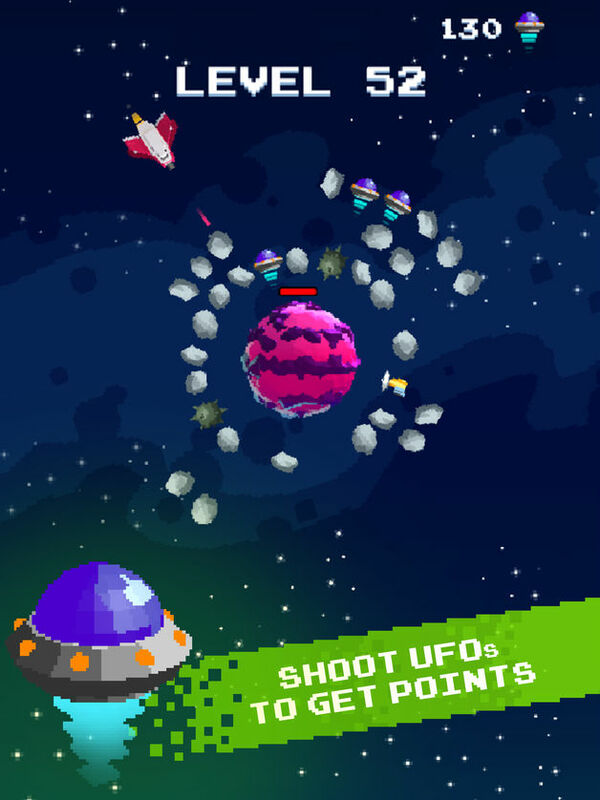 Orbit Strike is a pixel space shooter in which you orbit around the planet shooting asteroids. You are the dæmon CatHead. Your Human has been mortally wounded and left for dead. …and escape to the Land of the Living! 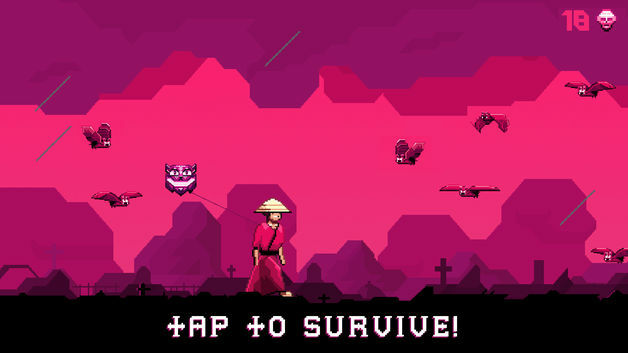 Welcome to Someplace Deathly an action-packed endless walker designed for touch screens. Featuring drop dead pixel art from Astronaut Curve and original music from writer/producer Luke Coltman. 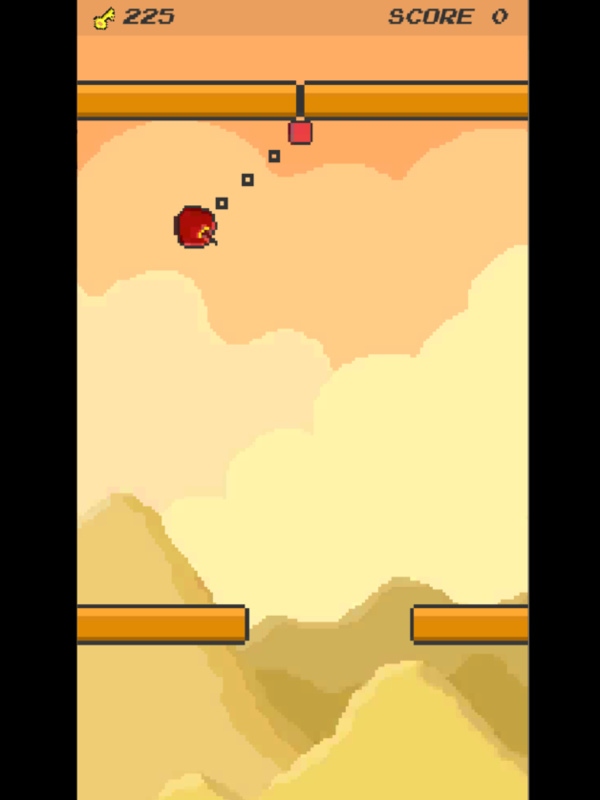 “Swing Fruit" is a very simple game. You must touch carefully. Do not hit the wall. Collect the keys between the walls. 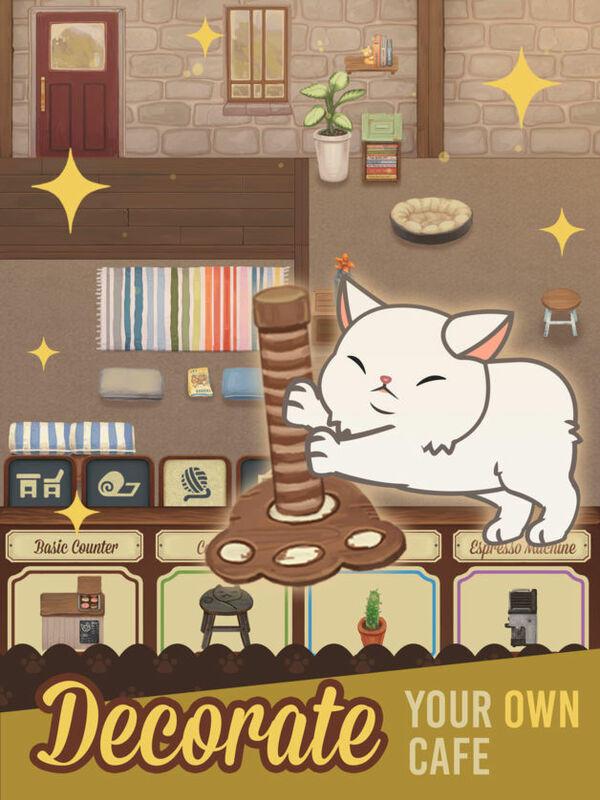 You can collect the keys and choose different fruits. It’s different in size and shape so you can have another fun. Set in a post-apocalyptic future where most of humanity has retreated to the sky. 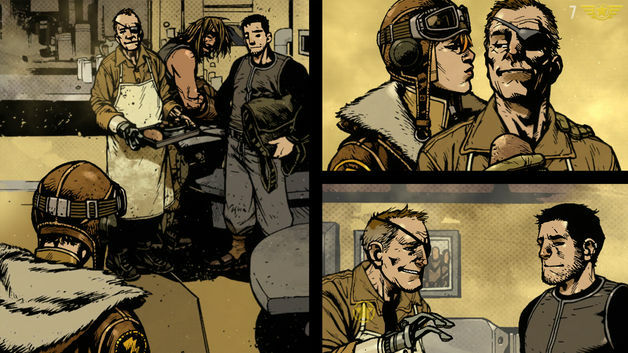 The story follows a fighter pilot, Cola, as she and her family fight to survive. They live on their mother ship, The Dawn, a craft that never refuels and lives on the beams of sunlight high above the clouds. All in the sky would kill to possess it, including the ruthless Judge and his armada. Build a mighty air fleet, strike with strategy and become a combat legend. 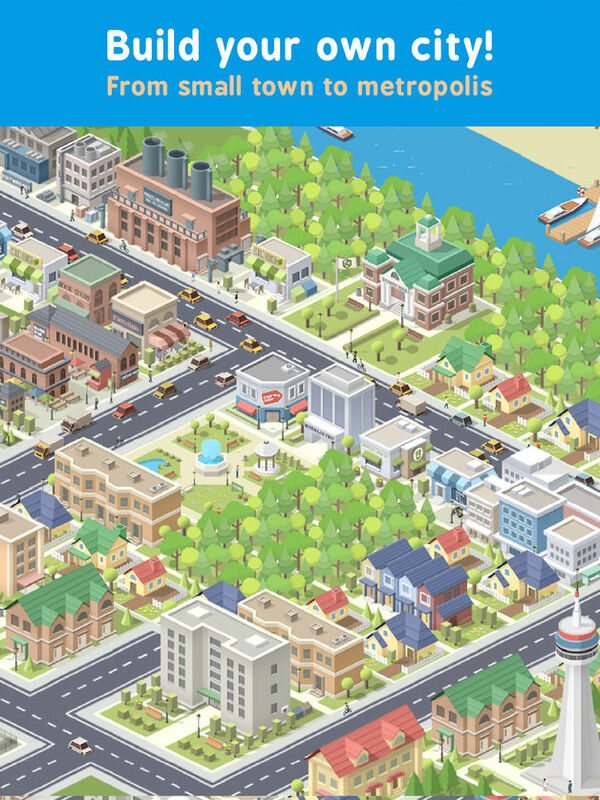 Play Zion Wars and build your empire in this free strategic game. 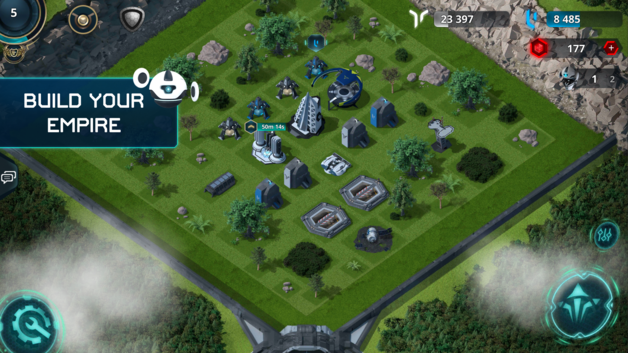 Build up your territory, increase your production, upgrade your fleet and battle other players in this new world. Its up to you, to defend the town. Slay as many zombies as you can. 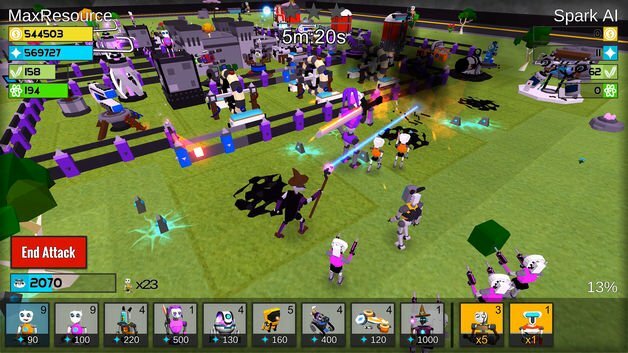 Defeat the Boss zombie to survive the hurding zombies!!. Stock up on weapons to help you survive. 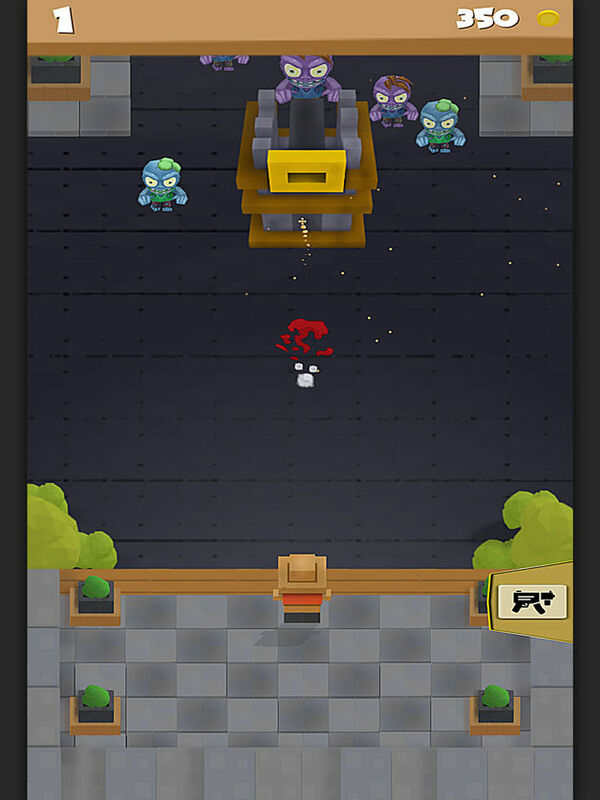 Collect coins for beating Boss Zombies, to use for weapons, upgrade guns, grenades, firewall and more. Previous PostPrevious Apple Kills the App Store Affiliate Program, and I Have No Idea What We Are Going to Do. Next PostNext Hey We Got a Shout Out from Lonnie!